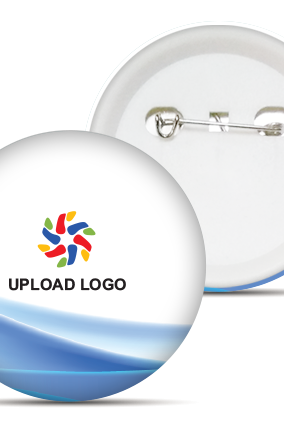 To make a business visible in the eyes of the potential customers and clients, a company needs a strong promotional tool for expanding the business of the company effectively in the market. 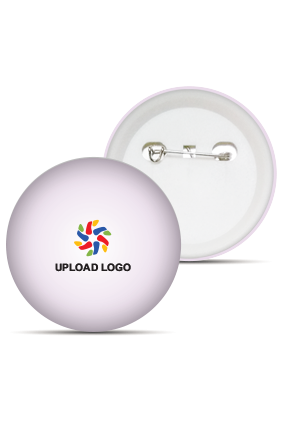 are highly effective in grabbing the nearby attention of the people quickly. 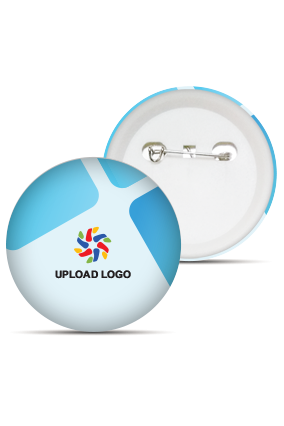 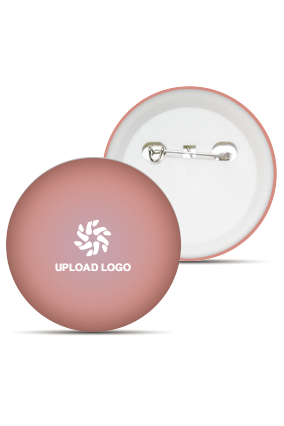 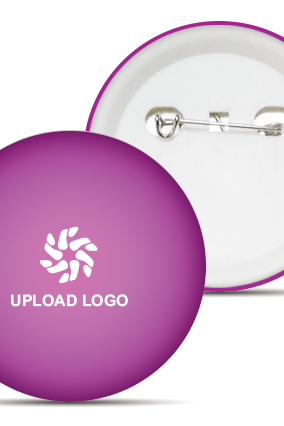 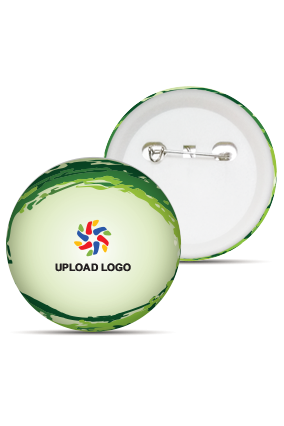 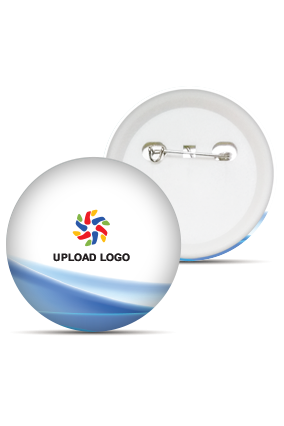 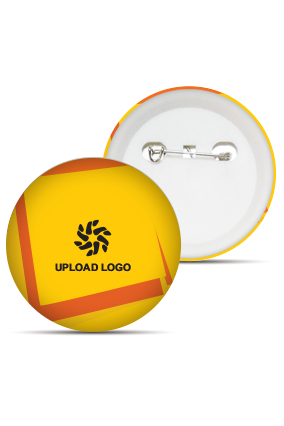 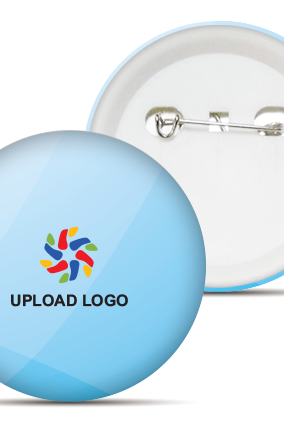 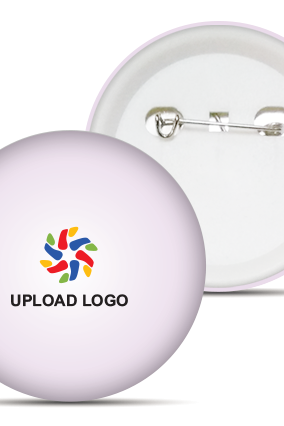 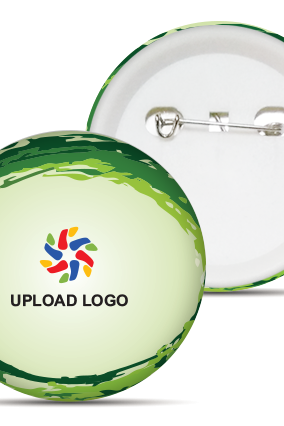 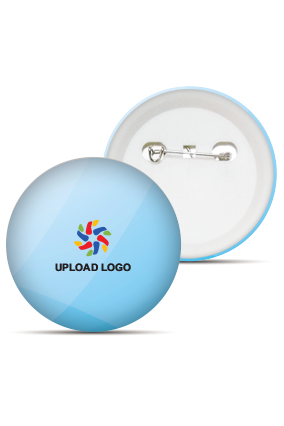 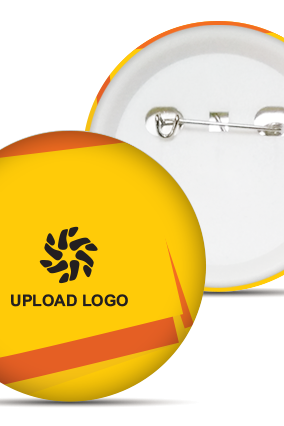 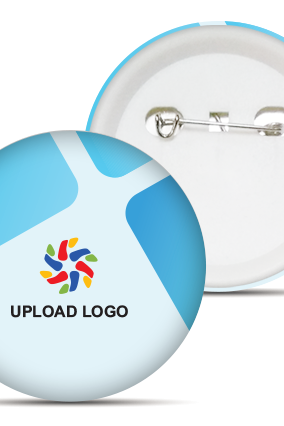 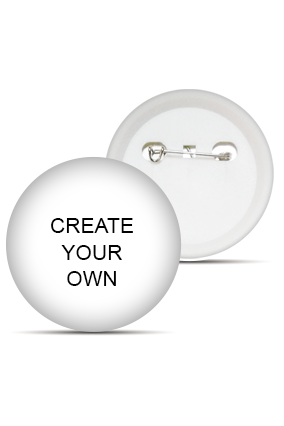 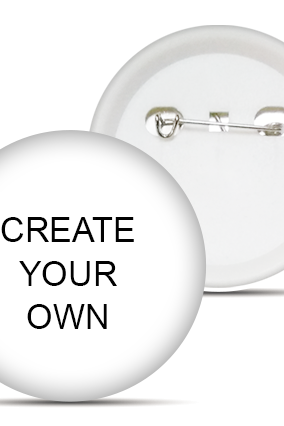 to look stunning and so as to endorse your business successfully in the market through wearing one of these badges. 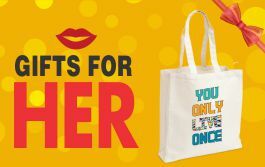 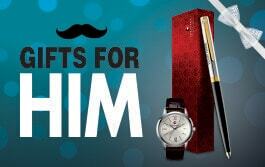 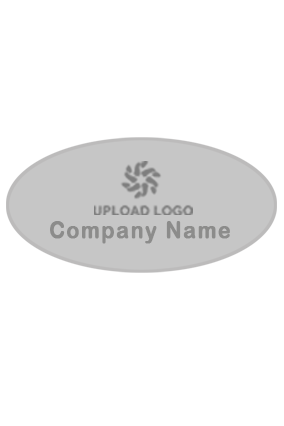 at low prices to display your company through the logo and message printed in it. 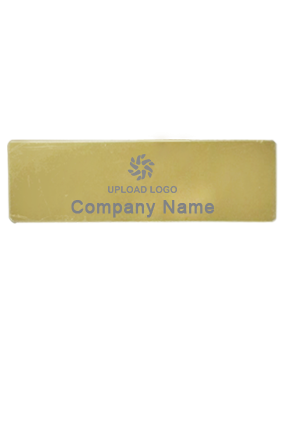 We deliver you the best and unique badges made up of plastic material in classy colours to bring the best impression of the company from the audience.